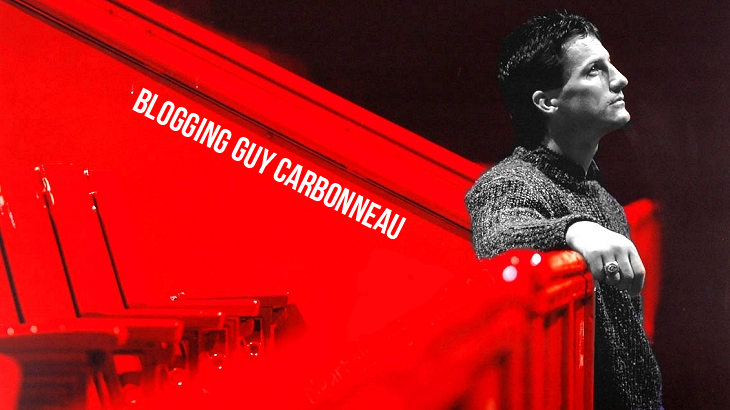 Blogging Guy Carbonneau: Hello and welcome. I've been a Carbo fan for going on four years now, and the idea to start this blog came into my head several times. Surely there are others like me who like to keep apprised of his doings? Hence, this blog. The main, undisputed source for information on Guy Carbonneau is and always shall be Diane Lau's formidable website; this blog merely exists as a companion, with current info. A special welcome to Carbo's many admirers from Quebec; while I have second-level French, this blog will exist for the time being in English only. there's a nice sidebar about Carbo in this NHL.com article about his son-in-law Brenden Morrow here.